Moving to Office 365 in the cloud brings a host of benefits. 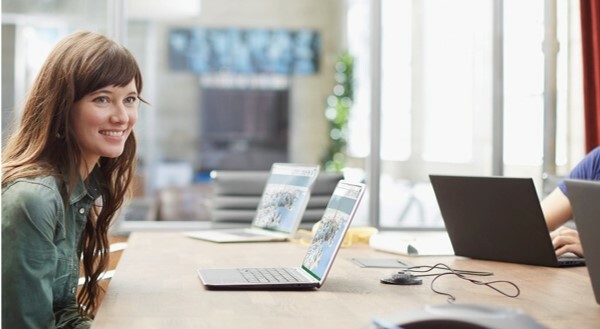 Your organization can get the flexibility and scalability it needs from all your most-used Microsoft Office applications — and take them on the go. Get straightforward licensing and immediate updates and greater security and mobility with Office in the cloud! No matter where you stand right now, OXEN Technology can help you explore the right plan for you. We can also help you migrate your existing data and email with our setup options. 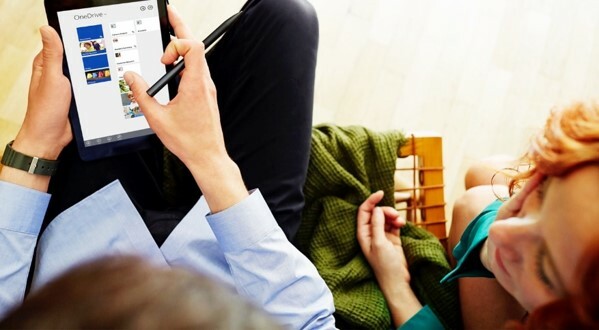 Whether you are a small business or multinational enterprise, Office 365 offers plans designed to fit your unique needs. Exchange as a hosted service from Microsoft or as a part of an Office 365 Business Premium plan that includes SharePoint and Skype for Business and more. Best for businesses that need Office applications plus cloud file storage and sharing. Business-class email is not included. Microsoft determines Office 365 plans and not all plans are shown here. To get you started, OXEN Technology offers three options for setting up your Office 365. Don’t forget backup for Office 365 to protect your data further. 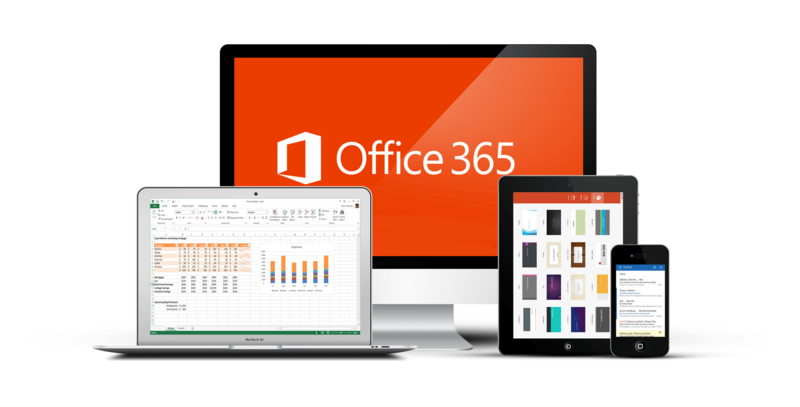 Contact us today to find out if Office 365 is for you!